Installing a toilet is a simple task. While you could, of course, call a plumber to come do it, be prepared to spend a good deal more. I like to do things myself, and found that installing a toilet was way down the list in level of difficulty. In fact, I found out that it is easier to install a toilet than it is to repair one. My attempts at repairing the old toilet broke it, hence the need to install a new one. All in all, it was more expensive to purchase the new toilet, but cheaper than it would have been to call a plumber to fix my old one. I'd say I came out ahead in more ways than one. The first step to installing a toilet is picking one out. This is not quite like choosing furniture, but there are different styles. I don't too much care about the looks since it's something you have to have, and well, you take care of your business and leave. You're not exactly standing around admiring your toilet or picking out drapes to match. There are one-piece and two-piece toilets. It doesn't really make a whole lot of difference in function on this. One-piece toilets simply have the tank and bowl as a single unit and the two-piece one's? You guessed it; they are two pieces. Boy, you catch on fast! My main consideration in picking out my new toilet was space available. The bathroom it was being installed in is small, and there isn't a whole lot of room to move about. I was really looking to duplicate what was already there. If you are doing remodeling work on your bathroom and changing out the fixtures, you may have a little more leeway in your project than I did. 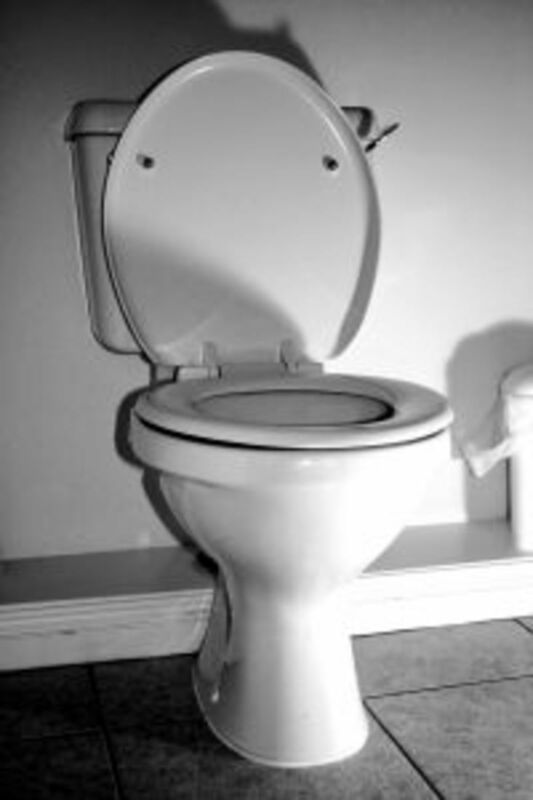 There are regular height and chair height toilets, and that simply refers to how high off the ground the seat is. The chair height versions are easier for many people to use, especially those with mobility issues, so it might be something to consider. There are also round bowl and elongated bowl versions. The elongated version is larger. Since I was replacing a round bowl toilet and didn't have extra room to spare, the round bowl was what I settled on. You also want to make sure that the toilet you are installing will fit on top of the flange. 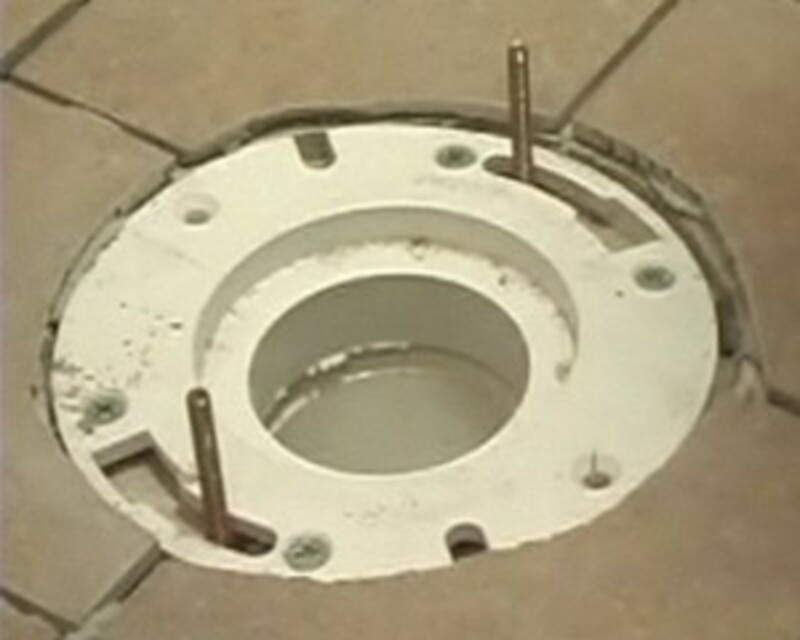 The flange is basically the part the toilet attaches to where the drain goes through the floor. Most bathrooms have the distance from the wall to the center of the flange measured to twelve inches. If, for some reason, it is anything less make sure to measure to be sure your new toilet will fit. A select few of you may be going for something different and have a wall mounted toilet with no flange or drain on the floor. If this is you, you can stop reading because my installation instructions don't apply to your situation. Okay, you've found your ideal throne and are ready to start installing your toilet. You are going to need some wrenches, a screwdriver, plumber's putty or plumber's tape (yes it is a specific item), a hacksaw, and if your toilet didn't come with one a wax ring. Now, double check that you get the correct size wax ring if you have to purchase it separately because there are a couple of different sizes. Sometimes you may even need two to stack on top of one another if the floor height is too much above the flange. A wax ring is pretty self explanatory. It's a ring of wax...genius! 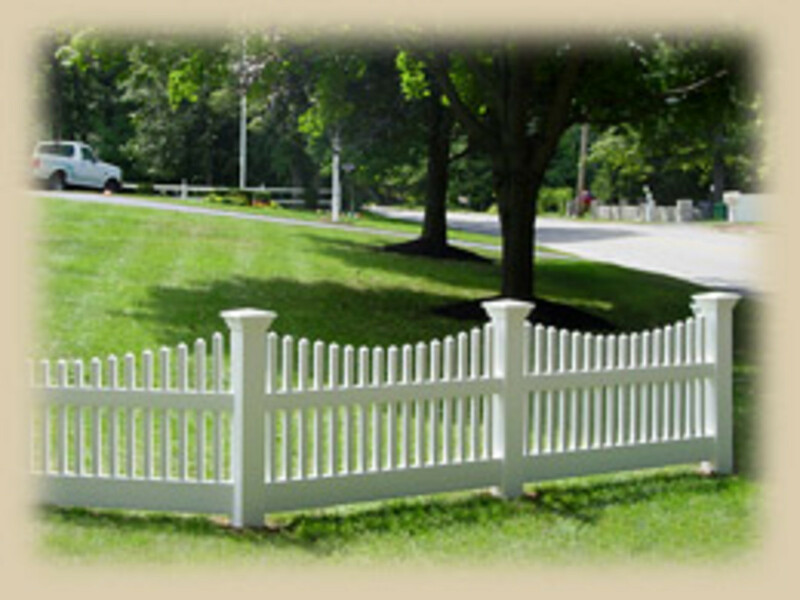 It's purpose it to prevent any leaks from the flange area which would be below the floor and very hard to detect. You need to first turn off the water supply behind the toilet and disconnect the old toilet. Make sure you have flushed it and emptied any remaining water from it. Don't forget about the tank. Even after flushing, there is usually a good bit of water left there, so you'll want to sop it up with a towel or sponge or something like that. Rusty bolts holding the toilet have to be removed or cut off. For my project, the actual removal of the old toilet was the hardest part. The reason for this was the bolts at the floor holding the toilet to the flange were very rusty, and there was no turning the nuts to loosen them. Depending on your situation, you may need to use some penetrating oil here or hacksaw the bolts off. 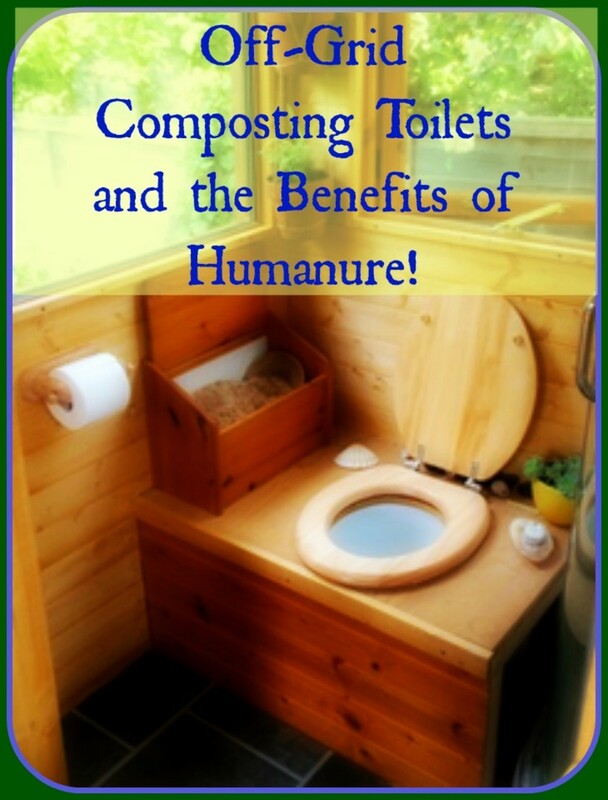 If you are tossing the old toilet it really doesn't matter, but be mindful of safety here. Toilets are made of ceramic and can shatter like glass, so eye protection and gloves wouldn't be a bad idea here. Lots of old toilets are caulked all around the base as well, so you may want to take a blade and cut the caulk all the way around. 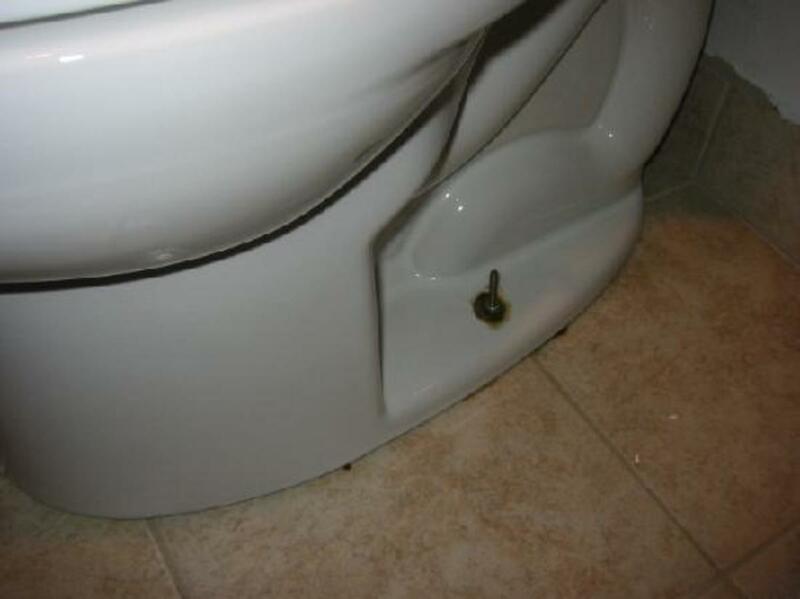 Once you have the bolts and any old caulk removed you should be able to lift the toilet off of the flange. The old wax ring may give a little resistance, but it is mostly just goopy, soft wax. As soon as you get the toilet off, stuff a towel into the drain pipe to prevent anything falling into it. Trust me, this is a plumber call if you drop your tools into the hole! Toss the old toilet. You are going to have to get rid of as much of the old wax ring as possible. Here a flat tool like a putty knife may be helpful, but it's important to get as much of the old wax removed as possible. Now at this point, if you find that your flange is damaged, you are going to want to get out the old checkbook because that's not a do it yourself job unless you happen to be a plumber. And if you're a plumber, why the heck are you reading this? If your flange is workable, then grab your new toilet and set it up on the flange to check level. If you need to shim anything, this will tell you where to do it. Remove the new toilet. If your new toilet is a two-piece, follow the instructions to attach the tank to the bowl. Now take your new toilet, turn it upside down, and install the wax ring. The wax ring will have a plastic funnel part in the middle. This needs to be facing out, so that it will be inside the flange. The wax part goes up toward the toilet itself; press it into place. You may also want to put some putty around the base, but don't put it all the way around. You want to have a gap somewhere, so that if the toilet leaks, you will see it. Cross section of the junction between the toilet and the flange with wax ring installed. This is a plastic flange, but an older house this will likely be cast iron. Set your bolts into the slots in the flange. There should be an elongated keyhole slot where you can slip the bolts in, turn them and slide them into place on opposite sides of the flange. 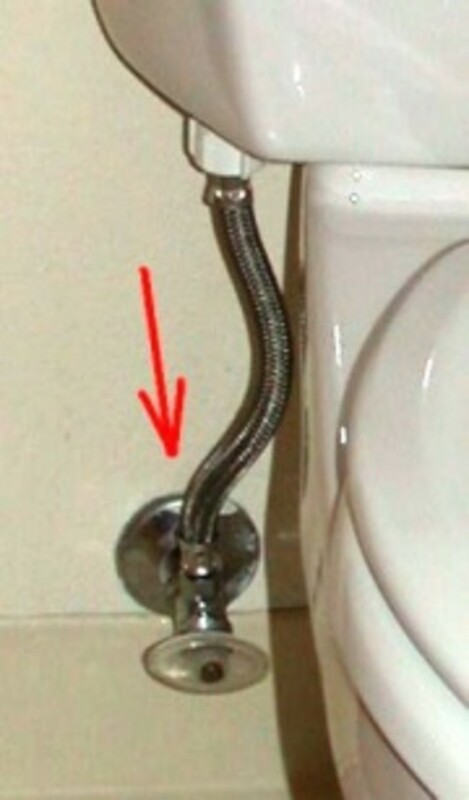 You may need another person to help you guide the toilet itself on top of both bolts at the same time. I ended up being able to do it by myself, but another set of eyes and hands would have been nice. Once you have it sitting on the flange with the bolts coming up through the holes in the base, give a little pressure on top of the seat/ bowl area to seat the wax ring. Now screw the nuts onto the flange bolts and tighten them. Be careful not to over tighten as it is not too hard to crack the base, and then you're back to the store buying a new toilet. No, I'm not kidding! 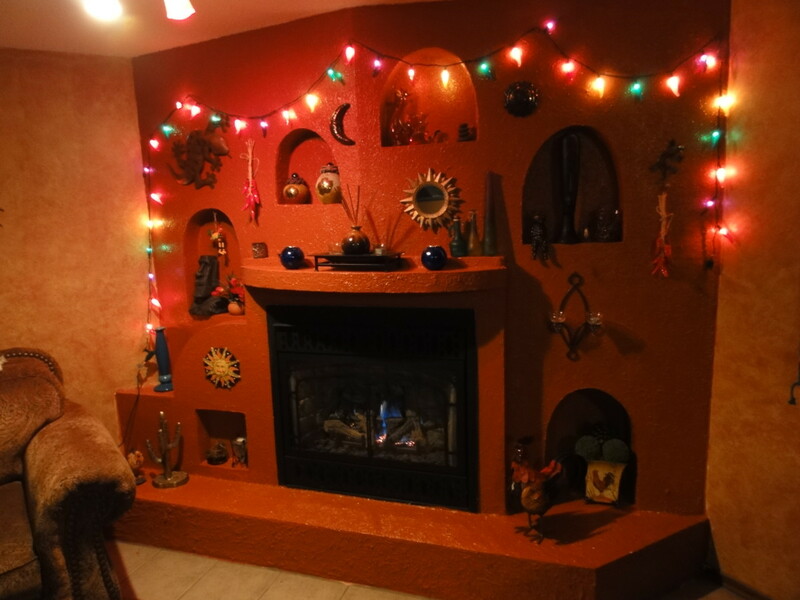 It really is preferable here not to caulk around the base, but if you didn't use putty or have some unsightly gaps go ahead. I'll admit I did use caulk, but it was only due to gaps at the bottom, not any need for a seal. 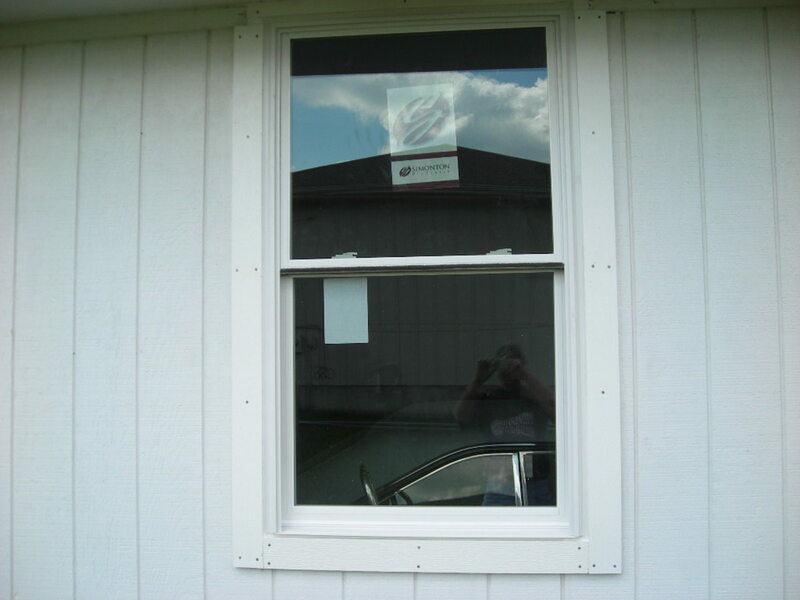 And do make sure to leave a portion around back free of caulk so as to be able to see a leak should it occur. 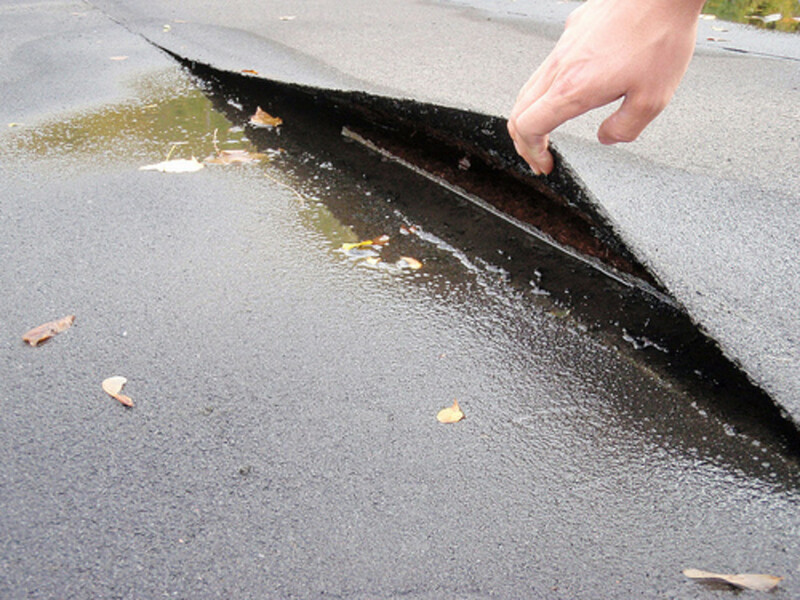 If you seal in the leaks, then they are going to go undetected and destroy your floor. Now you want to talk about an expensive repair! Red arrow points to the connection nut at the supply valve. There is a 2nd connection at the base of the toilet tank (visible in photo). 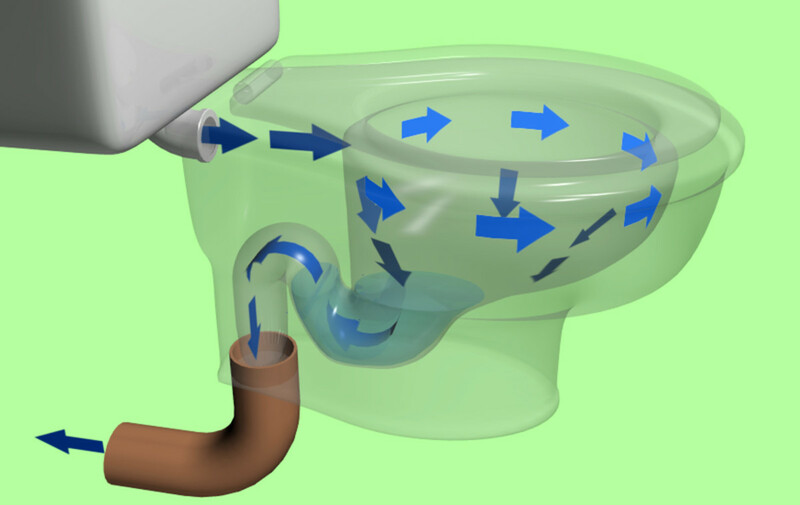 The final step remaining for this article on installing a toilet is to hook up your water supply line. When I purchased the toilet, I also bought a flexible stainless mesh water line made for toilets. It was an extra couple of dollars, but it prevented me from having to bend tubing into place. This makes the job that much easier. Just make sure to wrap some plumber's tape around the threads before tightening the connections. Open up the water supply, and check carefully for leaks around the connections at the wall and the tank. If there are leaks, take apart the connections, remove plumber's tape, and redo them until they don't leak. Once you get it, let the tank fill and flush your new toilet. You may have some fine tuning to do to get the flush and water level to your liking. Just follow the manufacturer's instructions, and don't ask me. I'm no toilet expert! That's it! You are done installing a toilet. Hopefully this has saved you some money, and taught you that there are all sorts of things you can do around the house that seem complicated, but really aren't. Now I can sit back and wait for the hate mail from plumbers to start rolling in! @freta, thanks! Maybe I need to get better at fixing them so I don't have to replace them when I break them, lol! Thanks for reading! @HP, appreciate you stopping by! Hey, I could have written this hub. LOL! You're right it is easy. I've been installing toilets since my husband left, I am able to do it because I use to watch him do it. With four bathrooms I need to do it on my own, so I do. However I don't think that I could have written an instruction manual as you did. So thanks so much for that, I'll just save this so I can explain it to anyone else that wants to do it on their own. Very good hub! Thank you, Vicki! I appreciate the comments.